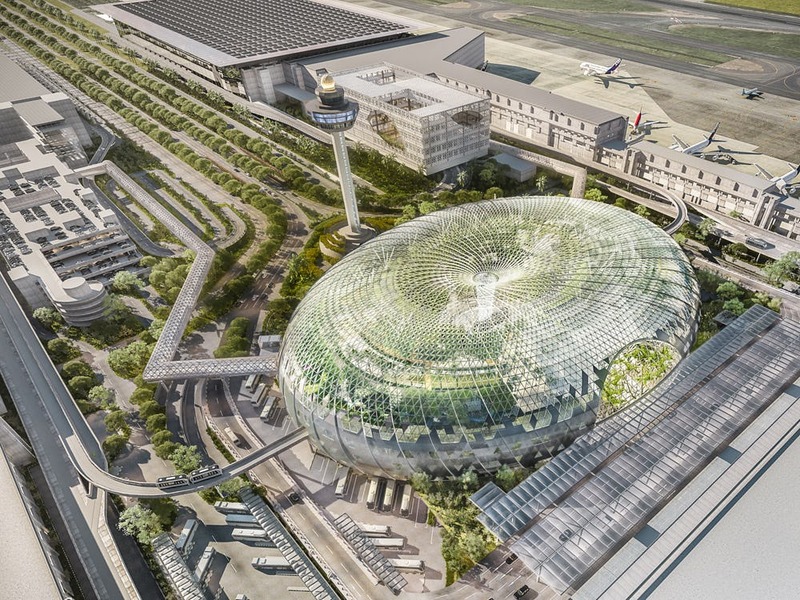 The latest shopping mall to open in Singapore, Jewel Changi Airport is set to be more than just a mall. With amenities catering for not just local shoppers, Jewel as they have described is where “Singapore meets the world, and the world meets Singapore”. If you been to New York, this burger joint will no doubt be one of the must-eats at the Big Apple. Their first restaurant in Southeast Asia, expect long queues for its burgers and the to-die-for milkshakes. One special mention is to try the Singapore exclusive Pandan Shake here, which is a blend of vanilla, pandan, coconut and topped with gula melaka crumble. Hello again! A&W exited the Singapore market 2003, and we can’t help but be excited to get a taste of its famous Root Beer Float, Curly Fries and Hot Dogs after waiting for 16 years! Be expected to queue for hours, which is the situation during the preview period of Jewel. Let’s just say, we shall wait for a few more months for the hype to die down. Visited their original branch in London, and was taken aback by how delish their Lobster Rolls were. This will be giving many of the lobster rolls wannabe restaurants in Singapore a run for their money. The Jewel outlet is located on level 5 of the mall, and boats one of the best views of the Vortex waterfall. A fast food chain from Norway, with a strong focus on fresh ingredients. Pink Fish serves up healthy bowls with their signature pink fish, salmon! Head here for the healthier options before your next flight out. This Swiss chocolate is perhaps my favourite back in my trip to Switzerland some years back. They did a pop-up in Takashimaya Orchard earlier in 2018, and we head down to grab bars of it despite the high prices. Now, get ready to bite more into the chocs with a permanent store in Singapore. The largest Yunnan F&B chain in the world, this is Yun Hai Yao’s first overseas outlet out of China. The restaurant specialises in Gao Yuan Liao Li, or Highland Cuisine, where you can expect dishes such as its signature Steamed Pot Chicken Soup and a Singapore exclusive Yunnan Rice Noodles in Prawn Broth with Black Truffle, inspired from our local prawn noodles. From China’s Chongqing city, Xiao Bin Lou specializes in local dim sum in the central China region. Casual diner, and do be interesting to see what this new Chinese restaurant entrant in Singapore will bring to the table. There will be another restaurant from Chongqing opening here too, You’s Kitchen. Located on level 5, this is Tiger Beer’s first global concept store where you can expect fresh and seasonal Tiger brews, local food collaborations and create your own personalized Tiger Beer labels. It is a pretty casual and open setting with lush greenery all around, though the crowd can get to you at times. Seems like many popular local food options are making their presence felt at the airport. This long-established chicken rice restaurant at Serangoon Gardens will be opening its first offshoot here, and perhaps claim their stake against other popular chicken rice establishments in the country.